The Commission oversees the intrastate cellular, paging, mobile telephone, and other services of telecommunications providers in addition to the services of Hawaiian Telcom, Inc., the State’s only incumbent local exchange carrier (“ILEC”) and largest provider of intrastate services. 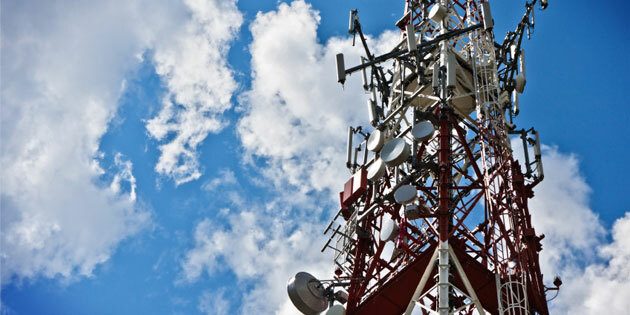 The Commission is also the State entity responsible for designating and certifying Eligible Telecommunication Carriers (“ETCs”) seeking Universal Service Fund (“USF”) disbursements under the federal USF program. An up-to-date list of all regulated utility providers is available on the DMS “Active Utility Companies Report“.